I am so excited! I got my garden in! I hope the critters in my back yard understand that these are for me, not them. I think we may put some fencing around them for a little insurance. I don't mind sharing some, but the critters tend not to share. I'm an apple a day girl (or maybe 4 - don't judge), so all of my favorite treats start with apples. 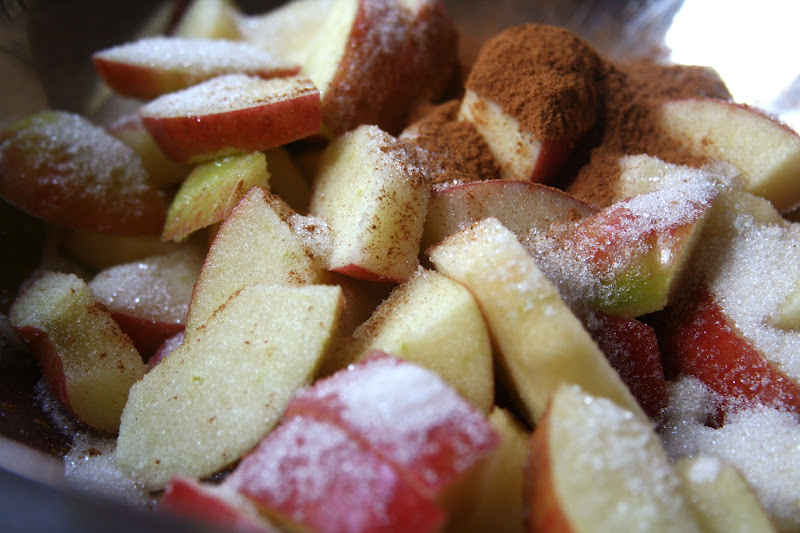 Cinnamon and sugar just make them that much sweeter! 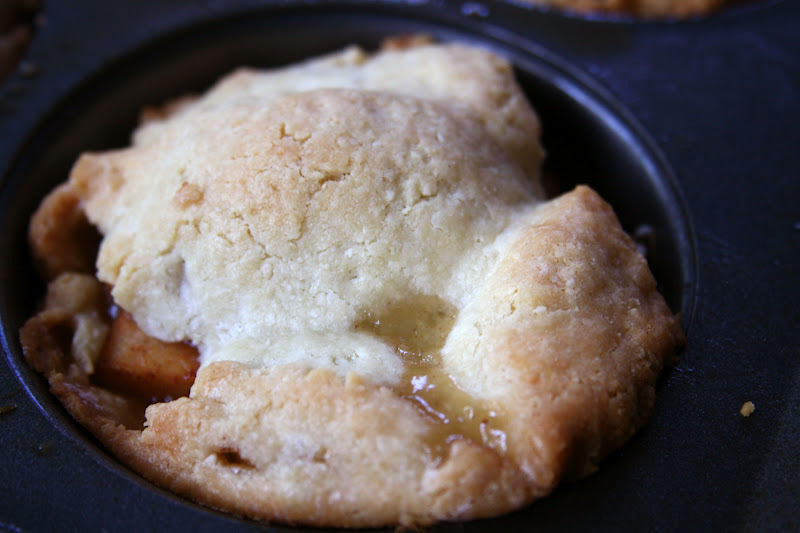 We made mini apple pies/apple dumplings. These are not perfect yet, but I will post it as soon as they are. This with a scoop of vanilla ice cream (dairy free for me) is perfection even if it's not so pretty. I hate when a recipe isn't complete, but if it tastes like this, I'm happy anyway. Ugly or not, completely delicious! So far this Spring Break we have watched In Time, Austin Powers, Scott Pilgrim vs. The World and Poltergeist. Max has been busting at the seems to watch Poltergeist. So, last night was the night. He likes to think he's tougher than he is. I have discovered Max's way of getting through a movie that scares the crap out of him...he talks the whole time! He normally falls asleep at the end of movies. It's a long running joke around here...the fact that he NEVER sees the end of a movie. Well, not only did he see the end, but he ended up sleeping with Jay last night. Now that is an awesome big brother! It's such a strange feeling knowing the boys are getting older because I still see my babies. Seeing Jay offer to have Max sleep with him was just heart melting. I remember watching Poltergeist when I was a kid. Scared the poo out of me. I still get weirded out by that movie. I'm normally doing something with my hands like crocheting when we watch scary stuff so I can focus on something other than the movie. Do you like scary movies? What was your first scary movie when you were a kid? Love apples too - and even better with cinnamon ;-) I love scary movies. I remember watching Poltergeist as a kid over and over. I'm kind of surprised when I think back that my mom really let me watch all the horror movies that I did watch. ahh that movie scared the poo out of me too. still does. haha. 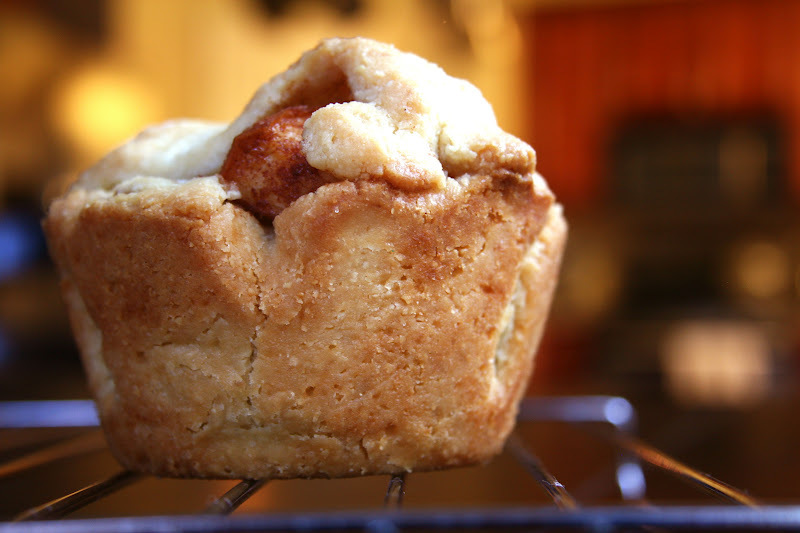 Love the apple cinnamon mini's. Goes well with coconut ice cream, yes? I have not seen Poltergeist, but it's probably one I'd like. My first scary movie wasn't until jr high when I watched Scream at a sleepover. Definitely learned early on that I'm one with a taste for the scary movies that are more "thrill/suspense" than "gore". I've seen Texas Chainsaw Massacre twice (for some unknown reason) and still can't watch it with my eyes open. I definitely DO NOT judge because I'm the same way! Apples are definitely me go-to :) And I don't think those are ugly at all, in fact, I think they look quite delicious! those pies look perfect to me! yum! I never watched scary movies as a kid - in fact, it has only been in the last several years that I have watched any - when Jason and I first met he watched The Shining with me, and some others. A couple Halloweens ago we stayed in and watched scary movies all night - like Paranormal Activity and other CRAZY scary ones! eep! I love scary movies :) Those mini pies looks amazing too! I hate scary movies! I watched Amityville Horror at a slumber party in 5th grade and I'm still scarred from it. I also had to watch the Blair Witch Project in the middle of the night with just one friend (I begged her to come) because I was a projectionist and put the movie together so I had to preview it before they showed it the next day. We left the lights on! Aw, so sweet that they slept together after the scary movie!! Poltergeist holds up-- it scared me as a kid, and it still freaks me out! I don't like scary movies. I mean, why scare myself if I don't have to? I remember watching Cujo when I was pretty young. Apple/cinnamon desserts are my fav! And I HATE scary movies. I won't watch them. I'm too much of a scaredy cat. Congrats on getting your garden in!!! I wish we had a green patch where I could grow my own veggies. Maybe I'll adventure with some potted herbs on my balcony. Love the look of your pies as well...apple pie is my favourite treat!